Under current UK regulations, any person required to carry out any work on the Highway, footways or their curtilage must be trained and assessed as competent and hold a Vocational Qualification in the work they will undertake. 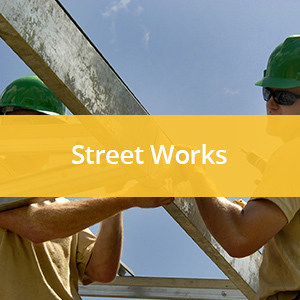 The minimum level of qualification is the City & Guilds New Roads & Street Works (6156) certificate, to either supervisor or operative level. Obtaining it will involve an element of formal training followed by practical exercises and on-site assessment. This scheme has been designed to provide the building, civil engineering and allied industries with a framework for training and career development. It is aimed at all levels of the workforce. A series of courses has been developed to fit into the Construction Skills Site Safety Plus framework. This starts with a health and safety awareness day needed to apply for a CSCS labourer’s card, and then progresses to an intermediate level for those about to take on supervisory responsibilities. 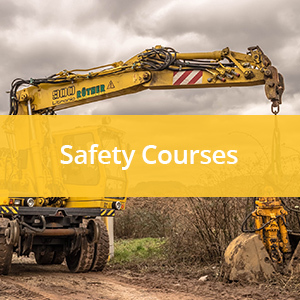 The Site Management Safety Training Scheme is designed to assist site managers and potential site managers in developing knowledge, awareness and understanding of their legal, moral and social responsibilities for health, safety and welfare on construction sites. This course is the most widely recognised for the construction industry and is supported by a refresher course. 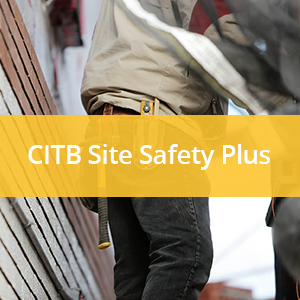 If you require any of these courses please ring us and we will contact local CITB Training Providers on your behalf and find a course to suit you. Our safety courses cover a wide range of subjects related to Health & Safety in the Workplace. 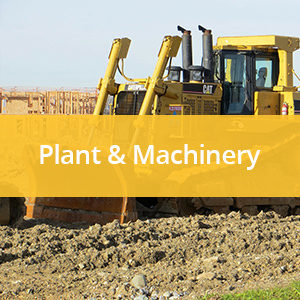 The Health & Safety at Work Act 1974 requires that anyone operating Plant and Machinery on site must be competent to do so. We offer 2 assessment schemes to enable you to demonstrate competence.